What is a Digital Cinema Print or DCP? What is a Digital Cinema Print? A DCP or Digital Cinema Print is the modern version of the old “35mm film reel”. It is the format movie theaters use to project feature films and trailers. Over 90% of the theatres in the world now screen from DCPs. If you’ve seen a movie in a cinema lately – it was likely from a Digital Cinema Print. What are DCPs made of? A DCP has two parts – a series of software files and the hard drive that stores everything. A DCP is actually a collection of hundreds of thousands of small files. These files are like jigsaw puzzle pieces – each file has a little piece of the whole movie. Special “instruction” files explain what each piece is and how to reassemble the film. DCPs allow movie theater equipment to process massive amounts of information. Digital Cinema Prints have 8 times more data than a Blu-ray and 27 times more than a DVD! Digital Cinema Packages support secure encryption to prevent illegal screenings. Encrypted DCPs are “locked” and cannot be played without a special “key” to unlock them. 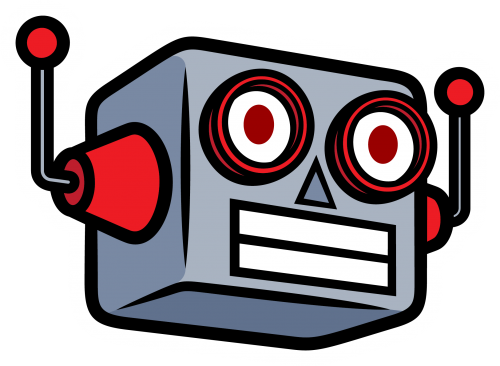 These are called Key Delivery Messages (or “KDMs”) and can be programmed to only work for a specific theater projector and at a specific date and time. What does a DCP look like? DCPs are most often loaded on special “DX115” hard drives. Also called “CRU” drives, they are a special shape and format. These drives can plug into digital cinema equipment. An “exhibition kit” a heavy-duty shipping container containing a drive, adapters, and cables. However there are many different formats that filmmakers and distributors can use to transfer a Digital Cinema Package. How do you send a Digital Cinema Print to a theatre? 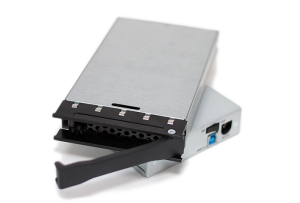 Physical DCP drives are usually sent to theatres by physical courier. It is possible to electronically transfer DCPs on-line, but due to their large size electronic delivery is uncommon in most countries. Do you have questions about the confusing world of Digital Cinema? Don’t worry Ask The DCP Master is here to help. Check out our most common questions, or ask your own. Are you an independent filmmaker, distributor, or festival looking for professional, inexpensive, DCP services? 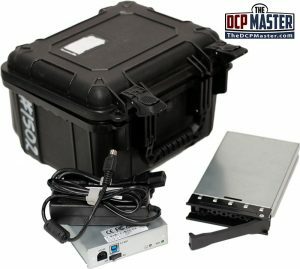 Visit TheDCPMaster.com to see what we can do for you! What’s the Problem Playing 4K DCPs on 2K Projectors? Is the file size of my DCP too large or too small? Has DCP Encryption Been Cracked? Do I Need Encryption For My DCP? Should I Master My DCP in 2K or 4K? 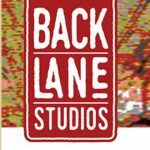 Back Lane Studios is a not-for-profit instructing students to make documentary films about neighbourhood history, people, and interesting features of their communities. The DCP Master team has been very helpful in converting these films to DCP so these docs can be programmed as shorts for screening at our local cinema. Their service is quick, efficient and very competitive. All other site content ©2016, all rights reserved.